P.L.A.Y Society provides an affordable option to families in the arts. We offer drama and musical theatre classes at $5/hr to children between the ages of 4-16yrs. Every child has the right to take part in the arts no matter what. Fitness Comes To You is Maple Ridge’s Qualified, Mobile Personal and Fitness Trainer. Save time -the workout comes to you. Get the training at your preferred place and time. They bring and remove what is needed for your work out. Do you want to offer your employees over lunch exercises or do you want to have your most individualized personal training? Then they are your right partner. Your fitness is their calling and they take it seriously. Nicole Macdonald Notary offers the City of Pitt Meadows, Maple Ridge, Port Coquitlam and surrounding communities with professional, compassionate and trustworthy Notary services. Their philosophy is to provide you with security and peace of mind during your life’s major transitions. They provide friendly, honest and professional legal services, assuring that each of their clients receive their undivided attention. 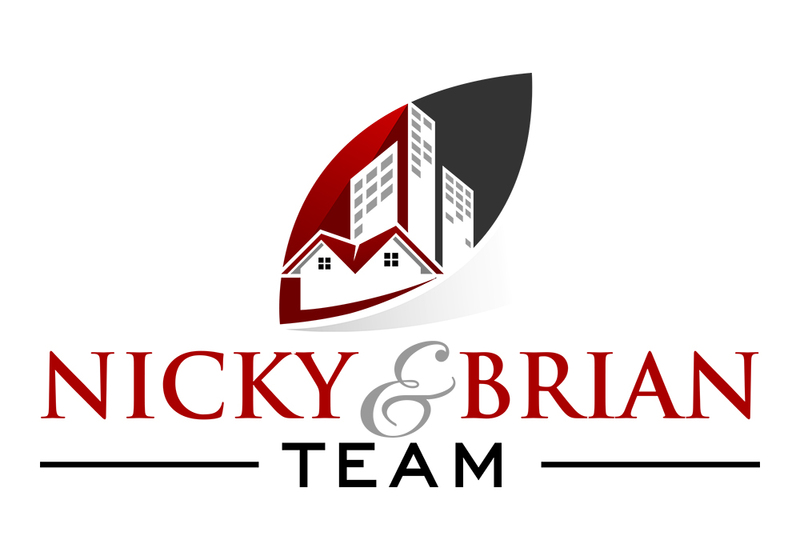 The mission of Nicky & Brian Team is to provide the 5-star top notch customer service experience for each home seller, home buyer and investor we work with. Knowledge we’ve gained through years of working and investing in the local market empowers us to provide our home buyers, sellers and investors with the honest advice they need to make informed decisions. Whether it’s selling a home, searching for a home, running the numbers for an investment, or negotiating a contract, each member of Nicky & Brian Team is an experienced and ethical real estate professional who applies their expert skills to each step of the process to help each client achieve an outstanding result in home ownership and build a better life through real estate. Contact us today to interview us and see if we’re a great fit. Timberline Ranch is operated by a non-profit society, whose organization is committed to bringing hope and building lives, one camper at a time. They invite you to learn more about them by reading their mission statement, checking out their facilities, reading their history, and perusing the long list of activities they have planned to make your camp experience unforgettable. We all love what we do, and it shows! We have an amazing team who enjoy coming to work everyday. When you walk into the store you will often find us chatting or joking with each other while we work because we are more than just co-workers, we are friends. Having such a positive work environment means a great overall experience for our customers from the minute they step through our door or call us on the phone. All of us are committed to providing our customers with a fantastic experience from start to finish. If you come to us or if we come to you, you can be assured that you are dealing with a licensed security professional who will do their best to make sure your family is safe and secure. We want Bell Locksmith to be first name you think of when it comes to all of your security needs. Cedar Ridge Family Dentistry are a mercury-free family and cosmetic dental office which prides itself in providing Maple Ridge dentistry patients with dental care of the highest quality in a friendly, safe and calm atmosphere. They have been providing exceptional dental care and teeth whitening to the residents of Maple Ridge for over 15 yrs. 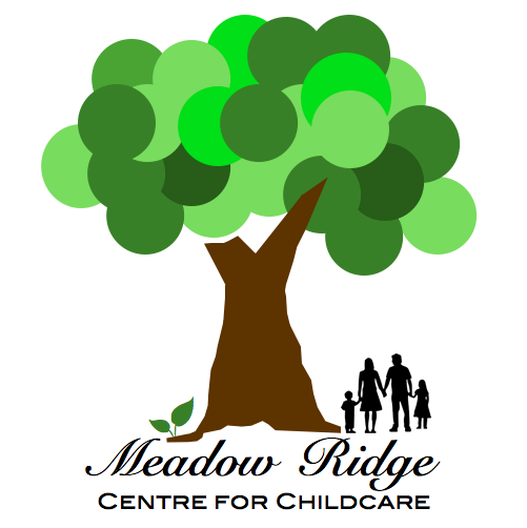 Their vision is to provide comfort for parents with the knowledge that their child will be cared for and nurtured for in an inclusive setting where individualities and diversities will be acknowledged, appreciated and embraced. We encourage developmentally appropriate play that is both child-centered and driven by the child's interests with as much exposure to real life learning as possible in a structured and organized environment. Pacific Star Electric is a family owned and run company. They provide high quality, professional electrical service for residential, commercial and industrial work. They have an amazing team of expert electricians who can solve any electrical problem. They love their customers and what they can do! 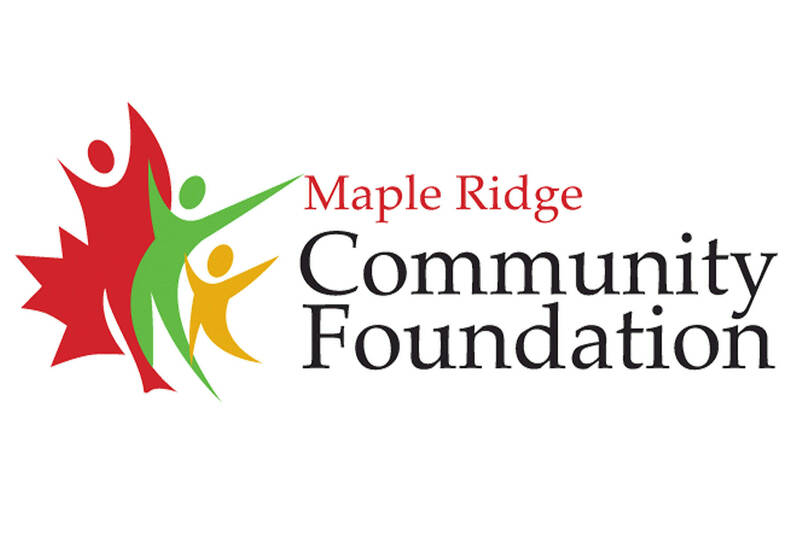 The past 35 years in Maple Ridge have seen lots of change and growth in the community and we are happy we have been part of it. Please stop in for a visit for any of your photographic needs - Studio Portraits (how updated is your business card and Linkedin profile? ), photo prints and enlargements (both in store and online), canvas prints, metal prints and custom framing to decorate your home or office, photo gifts, photo cards and so much more. 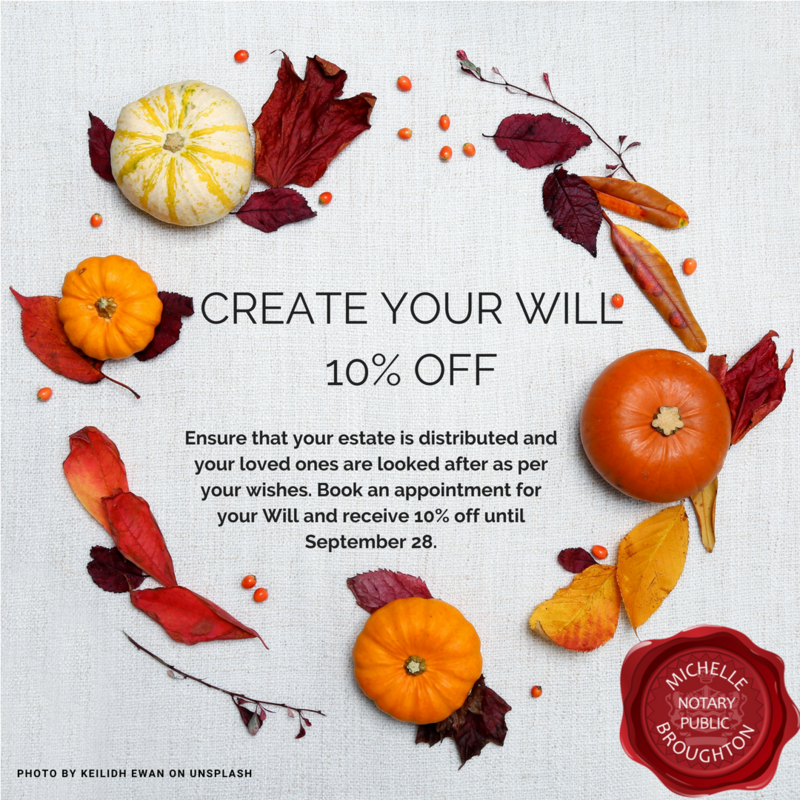 Michelle Broughton Notary Public Inc., provides notarial services for real estate transactions, mortgage refinancing, Wills, Powers of Attorney, Representation Agreements, notarizations. statutory declarations, affidavits, and other legal documents. Michelle prides herself on serving the community of Maple Ridge providing legal services with the highest integrity and attention to detail. "My company's mission is to provide each and every client and business partner with exceptional service and to never compromise core values in order to achieve desired results and success. For your mortgage needs, I have access to top banks, private lenders and credit unions, and have the knowledge and experience to find the right solution for you. As a Mortgage broker, I have seen a ton of different mortgage files that I have been able to find a great solution for. I am not only able to help you achieve your personal and financial goals but also enjoy developing lifetime relationships with my clients"
While a bank only offers the products form their particular institution, licensed mortgage professionals send millions of dollars in mortgage business each year to Canada's largest banks, credit unions, trust companies,and financial institutions; offering their clients more choice, and access to hundreds of mortgage products! As a result, clients benefit from the trust, confidence, and security of knowing they are getting the best mortgage for their needs.